Not just for educational purposes, the Globe Light from Wild and Wolf, will satisfy the needs of any explorer! Not only can you discover all sides of our big blue planet (or in this case Swedish Green), this fantastic globe can light up too! 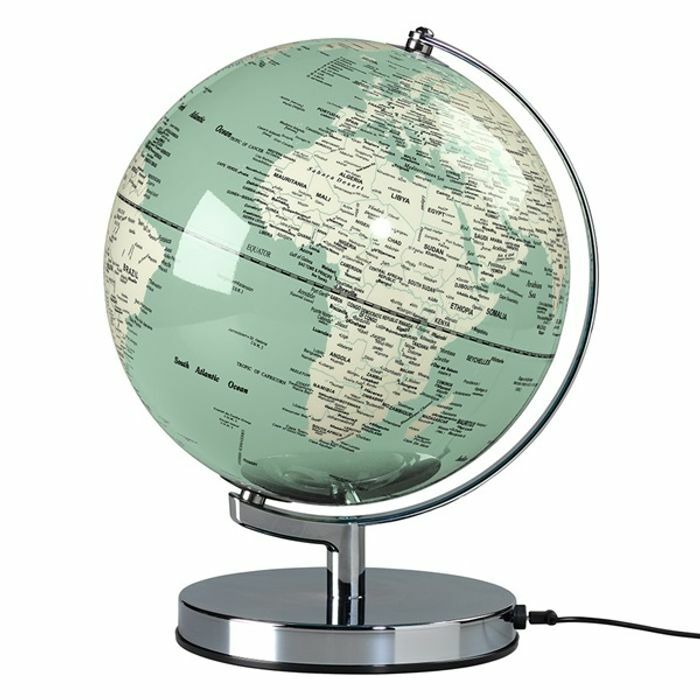 Whether you're looking for your next holiday destination, or you just need a touch of mood lighting, this Globe Light is sure to impress! Including a USB cable that can be powered using either a USB connection or a mains plug socket; this would be the perfect addition to any modern office space. Or why not set one up as a night light for your kids and provide them with a soft glow at bedtime. The world really is your oyster! What do you think of this Cuckooland deal?